December 24, 2018 By Bekki 4 Comments This content may contain affiliate links. 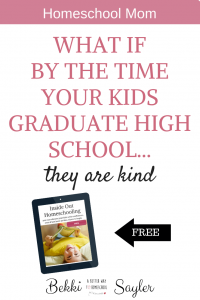 Inside: 4 Tips to help you homeschool Multiple ages and grades without losing your sanity. When I entered the water bumper boats with my boys I had no idea that I had a big target on my back. My husband decided to sit this ride out and let me take all five of our sons onto those little boats with water guns mounted on the front. Apparently, my fourth youngest son thought the funniest thing in the universe was to spray his sweet defenseless mama. Not just a little squirt mind you- spray, saturate, soak. I have never been the object of such abuse before. That this child loses his mind when armed with water of any kind. This was not the first or the last time I have been his helpless victim. This same son that soaked me at the age of 3. I had a baby on one hip, an umbrella in one hand and “guilty son” held tightly by my other hand. It was raining like God was playing “Dump the bucket on Bekki”. Guilty son figured out quickly that if he stomped his foot “just right” that the puddle would hit me like a tsunami. So there I was- dashing through the rain to pick up another son (Yes, I have a lot of sons…). And I was being drenched by an evil laughing 3-year-old. The child laughed like that creepy Chucky doll in the horror movies. (I have never seen it, but that’s what I imagine). 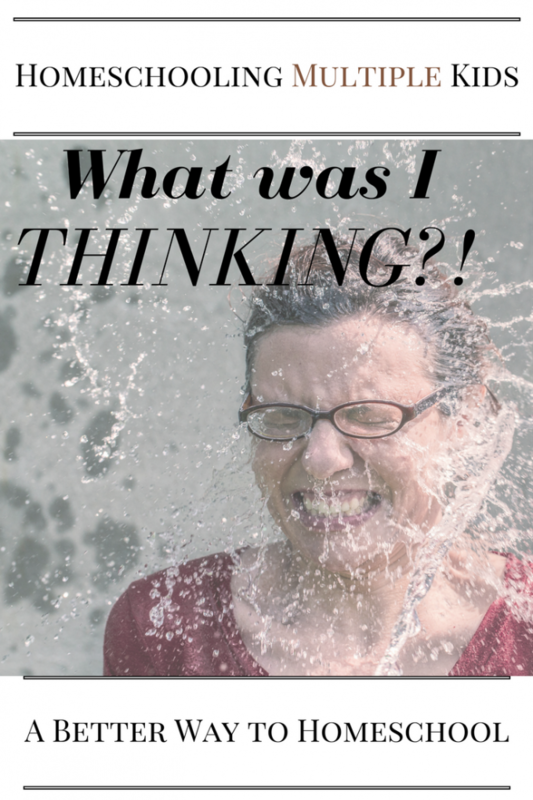 Homeschooling multiple kids and grades simultaneously can be like riding water bumper boats. And then you find yourself trapped in the middle of the water surrounded by your children. Some of your children attack you, others laugh. The reality strikes you: “I never had a chance”! 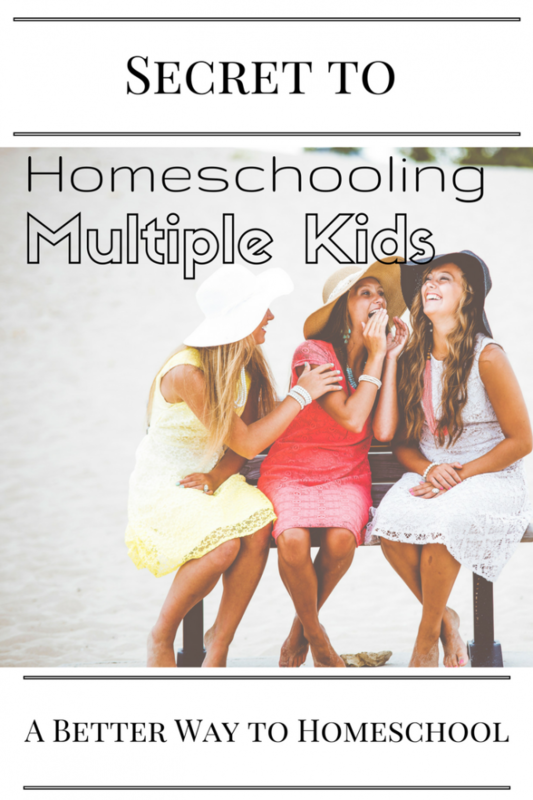 4 Tips to Homeschooling Multiple Grades Simultaneously. Create a routine. A Household routine. Take the time to put your house in order, you’ll thank yourself later. Trust me, you will NOT fall behind in school if you spend a solid two weeks to a month working on your home. Simplify Life. Learn to say “no”. Sure, soccer, ballet and underwater basket weaving are wonderful activities, but does your two-year-old really need to do all three? The more people in your home who have outside activities, the crazier your schedule will become. Streamline Curriculum. Nope. You do not need a different history, science, and literature program for each of your kids. Choose one that suits the older kids, and learn to water it down for your younger kids. Secret Weapon– Notebooking. Trust me. Notebooking is the art of drawing and journaling about what you are learning. It’s personal, adaptable, and the reason I do not have a full head of gray hair. 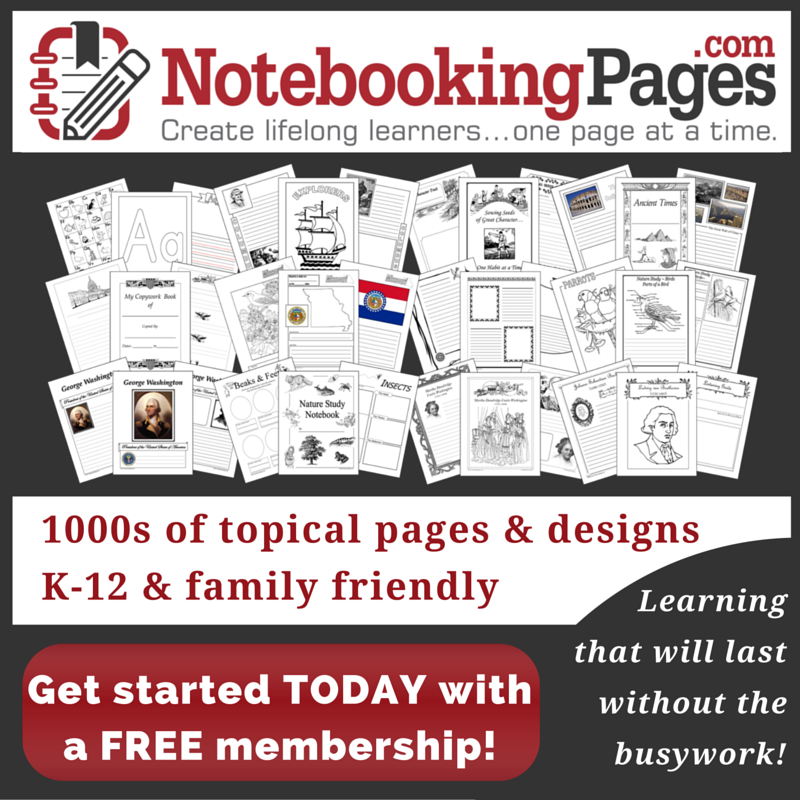 Notebooking pages are predesigned templates, in all kinds of shapes and sizes and flavors that give your kids a confined space to record what they are learning. It’s brilliant. Notebooking gives you the ability to teach all of your children from the same material, but have them output work at their level. I wish I had discovered notebooking my first year of homeschooling. Sign up for your free samples. There are tons to choose from. Make a file, or 3-ring binder, to keep your templates. Set some boundaries from the beginning, like using legible handwriting and adding at least two colors to each page. (We remember things better in color)Notebooking makes me feel like I am not spinning out of control as I am working with more than 2 children at a time. It keeps me in control while giving each child independent control over their creativity.I just love notebooking. It is one of the easiest ways to adapt learning to multiple ages and grades while giving kids the keys to learning. Notebooking sounds like a great idea! I also like the idea of teaching to the older ones and simplifying as needed for the younger ones. How often do you require notebooking pages? For one subject per day? More? Less? Thank you! This is a family by family, child by child thing. I personally keep notebooking templates printed in a file so the kids have a choice. For any history/science/ literature assignment, I allow them to pick a notebooking page as an option for their school work. My advice: Start small. Maybe one notebooking page per subject per week and nurture their love for learning. The beautiful thing about notebooking is that they are recording what THEY are learning, rather than responding to what you want them to learn. Does that make sense? Just make the list of your day to day work. Take the time to put your house in order, you’ll thank yourself later. And also make your life simple.